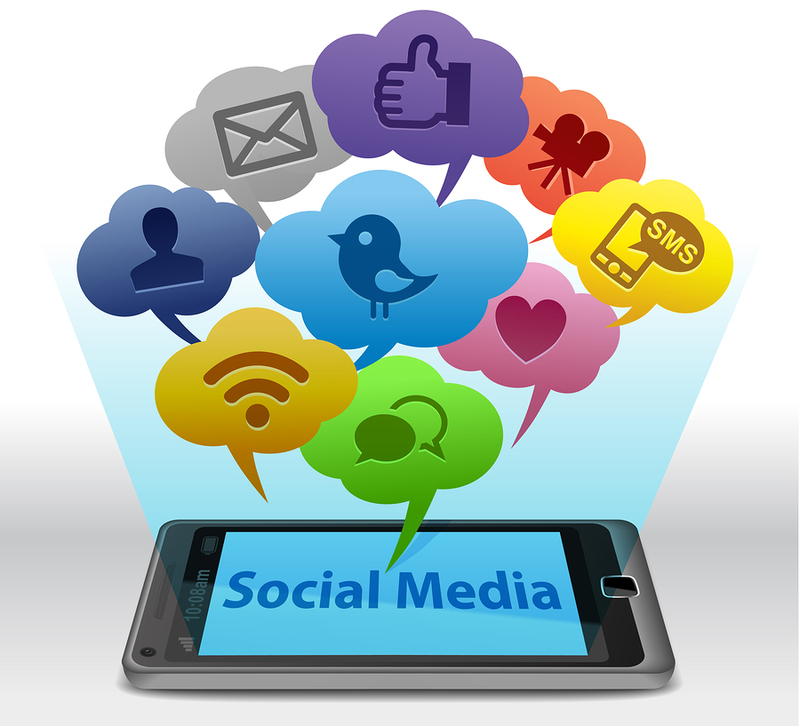 Not sure exactly what to include in your social media strategy? Want to make sure you don’t miss anything important? This easy-to-use, one-page checklist will help you hit ALL your bases. And guess what? It’s free. Simply enter your email address, and we’ll send the checklist straight to your inbox.